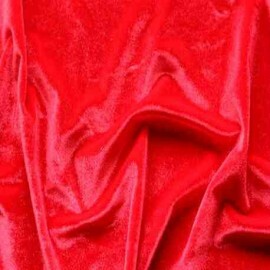 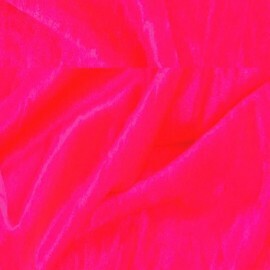 We have selected for you a range of high quality velvets. 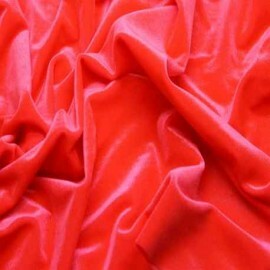 With a shiny appearance and strong colors, they will perfectly showcase all your creations. 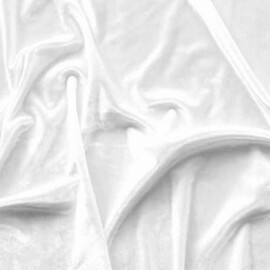 Our velvets are stretchable in all directions, and manufactured in Europe from 80% nylon and 20% elastane. 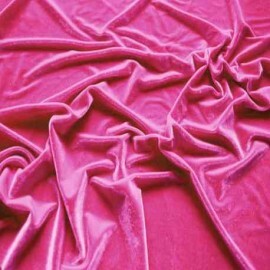 Velvets There are 19 products.